Bathing is an important procedure for all Yorkies. 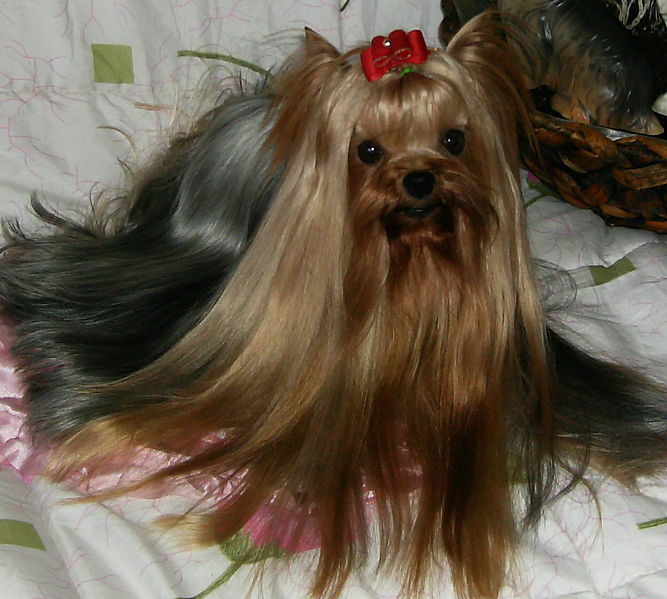 First of all, grooming depends on how often you bathe your Yorkie. All Yorkies are individual and you need to analyze the situation with your dog and you need to determine how often you should bathe your pet. There are no strict rules concerning bathing and personalization of bathing schedule will be needed as well. This factor depends on the hair style and skin type of your Yorkie. You can bathe your dog once a week or once every three weeks. 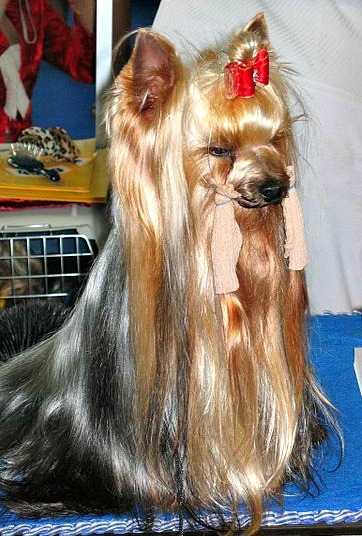 If your dog has a short haircut then it does not need to be bathed so frequently. 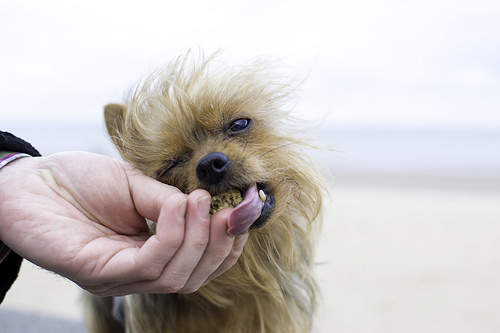 If your Yorkie has a long coat, then you need to wash the hair once a weak as long hair usually collects dirt. 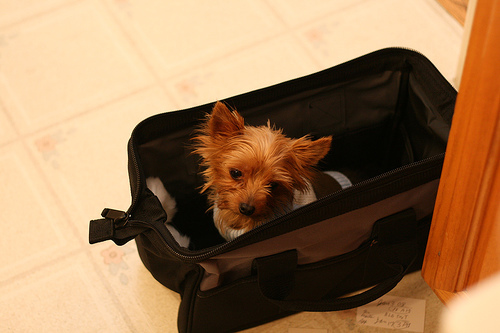 If you consider that your Yorkie has a sensitive skin, then you also need to reduce the frequency of bathing. You need to keep the skin of your dog oily as it helps the dog preserve heat and will save from cold weather. That is why frequent bathing is not recommended. But, the most beneficial approach here is to perform bathing on a need basis once your dog gets dirty. Besides, there are people that are suffering from allergies. That is why they need to pay more attention to bathing. 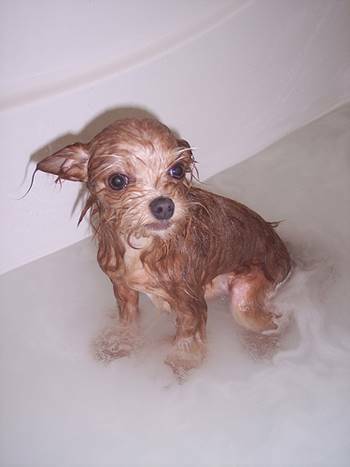 But you need to remember that bathing for your Yorkie is always a stress and you need to reduce it as much as possible. If you live with the Yorkie for a long time, you may know the dog better than anyone else and you will easily decide what your Yorkie needs and how often your Yorkie should be bathed. 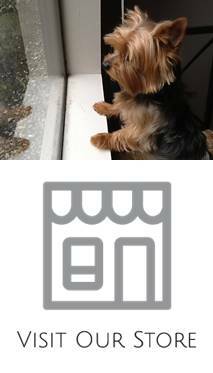 Follow the emotions of your Yorkie and it will be a decisive factor when solving the issue. 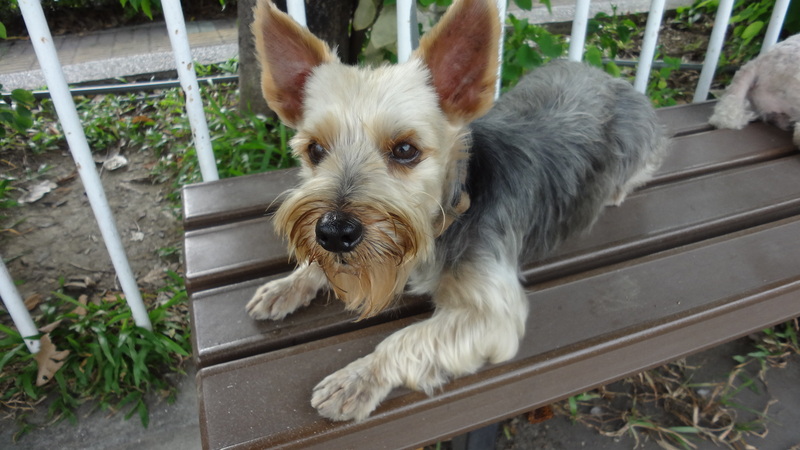 Defining the type of your Yorkie’s skin, you will be able to choose the shampoo that would not make the skin so dry.